From nationally ranked schools, to the world famous beach, to an active lifestyle….it doesn’t get much better than this. Explore downtown Manhattan or take a bike ride down the world famous Strand. 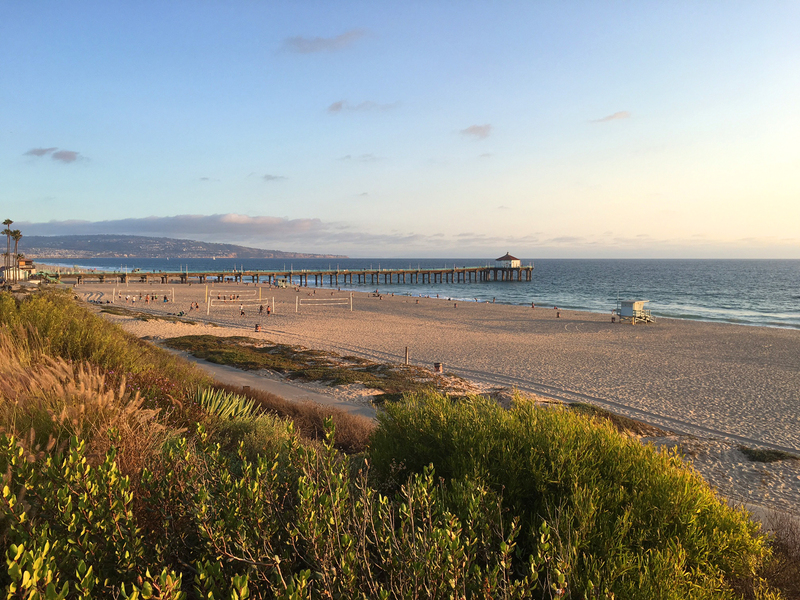 Real estate in Manhattan Beach offers everything from trophy type properties overlooking the ocean to charming beach bungalows in the various “sections” which each have something different to offer. Relax and let us do the work for you….there’s a better way to search for homes in Manhattan Beach. Tell us just a little bit about your home search and we’ll take care of the rest. Receive FREE new home updates the moment a new home hits the market.